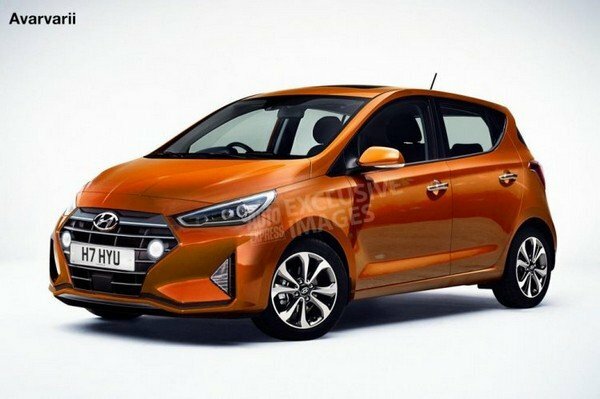 The Euro-spec 2020 Hyundai i10 has been imagined in a speculative rendering before its launch next year. The Hyundai i10 is about to get a complete model change in India as well as in other markets. 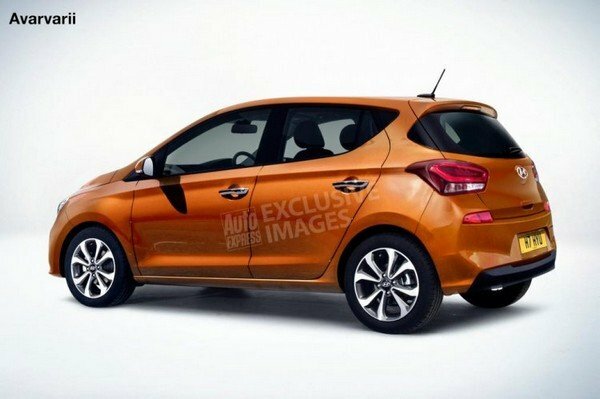 The new i10 is expected to continue to carry the same posture as the previous model. 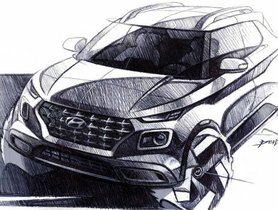 In the front, it will feature the typical cascading grille, sleeker headlights with DRLs and a bolder bumper with foglamp enclosures like those on the 2019 Hyundai Elantra. The most outstanding feature of the side profile will be a steeply raked Day Light Opening which makes the small hatchback look more dynamic. The top variant will run on new machined alloy rims and come with blacked-out B pillars. 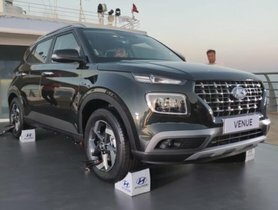 The India-bound version, which is expected to go on sale later this year, will feature a longer wheelbase to be harmonious with the existing model. 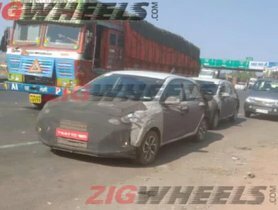 The 2020 Euro-spec i10 will not come with the coloured cabin like the current generation due to its low demand. 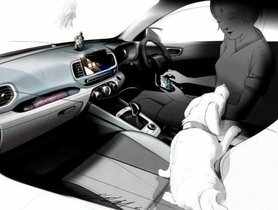 It is expected to be equipped with a new steering wheel, turbine-like air conditioner vents on either sides and an eight-inch touchscreen infotainment system borrowed from the i30 with the last feature possible being available on the European version and missed out on the India-bound one. Also read - What To Expect From The 2019 Hyundai Grand i10? The new Hyundai i10 will be supported by an updated version of the BA platform. The Euro-spec i10 will still be powered by a 1.0L 3-cylinder and a 1.2L 4-cylinder motors which are expected to get mildly updated to enhance power and fuel efficiency. 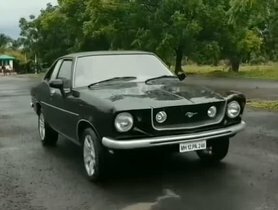 For the Indian auto market, the current 1.2L Kappa petrol motor will be updated to comply with the upcoming BS-VI standards. 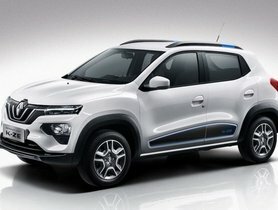 On the other hand, the 1.2L U2-CRDi petrol engine may be phased out due to the diminishing popularity of diesel motors in India.